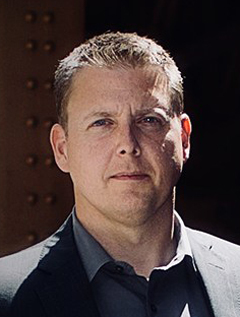 J. T. Patten has worked in counterterrorism intelligence support of national defense and policy. He has a degree in foreign language, a master's in strategic intelligence, graduate studies in counter terrorism from the University of St. Andrews, and expertise in mobile device and cyber security, forensics, and financial crime investigations. Patten shares a combination of these unique experiences with listeners to give them a taste of "the black."